Our dentists can make small changes to improve the appearance of your smile when you visit us for dental bonding. Our dentists can alter tooth color and repair minor chips by hardening a cosmetic resin to your teeth. 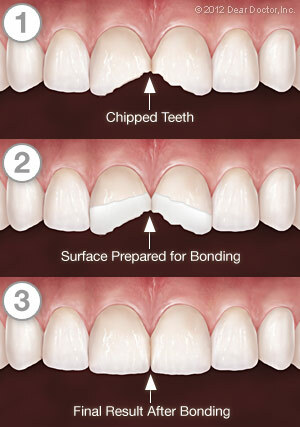 For more information regarding dental bonding, please feel free to call our office at (601) 925-5163.